There are regular Delta Airlines promotions. You can bookmark this permanent page for Delta Airlines promotions which will be updated regularly with the most recent offers. So be sure to subscribe to our newsletter so you don’t miss the next one. Delta is sending out targeted offers to earn bonus miles for for flights to/from select cities. The main offer is for flights to/from New York City, but it looks like some people may be targeted with promotions for other cities. 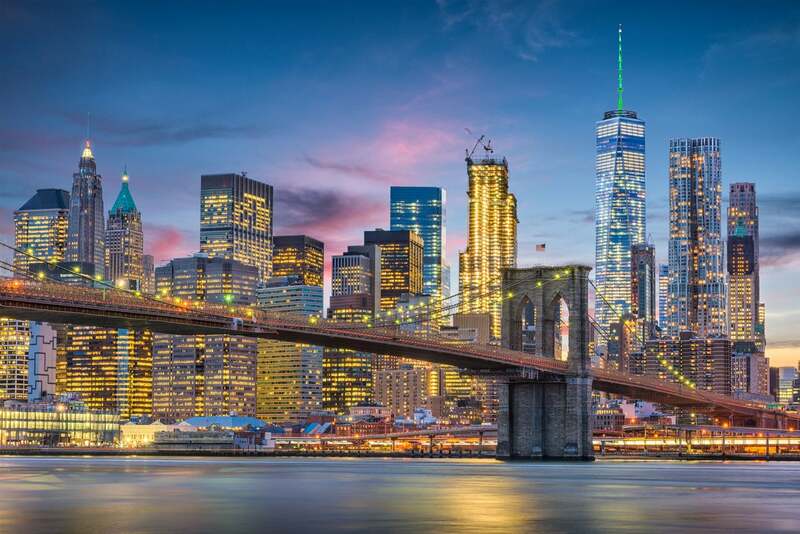 The exact terms of the promotion vary, but at least one deal allows you to earn 10,000 Delta miles after completing 3 round-trip flights between New York City and anywhere else by May 28, 2019. Stay in the loop when deals and discounts like this pop up by subscribing to our newsletter. One deal that’s been sent out is the “NYC Travel Challenge.” If you’re targeted, you can earn 10,000 Delta miles after completing 3 round-trip flights to/from New York City from anywhere before May 28, 2019. To qualify, you must be targeted and register for the promotion by February 28, 2019. Flights must be booked after registration and completed before the promotion end date to qualify. Others have been targeted for the “A220 Travel Challenge” where you can earn 10,220 Delta miles after completing 2 flights between Dallas or Houston and New York (LGA) by May 28, 2019. The terms for this promo are similar; you’ll need to register by February 28, 2019. Flights must be booked after registration and completed before the promotion end date to qualify. Were you targeted for any of these offers or for any different offers? Let me know in the comments and I’ll add them to the post. I wasn’t targeted for either offer. You check your Delta “My Promotions” page to see what deals you qualify for.